When choosing an E-Bike, there are a few aspects to consider. With a global focus on environmental impact, now is a great time to look at a new E-bike. 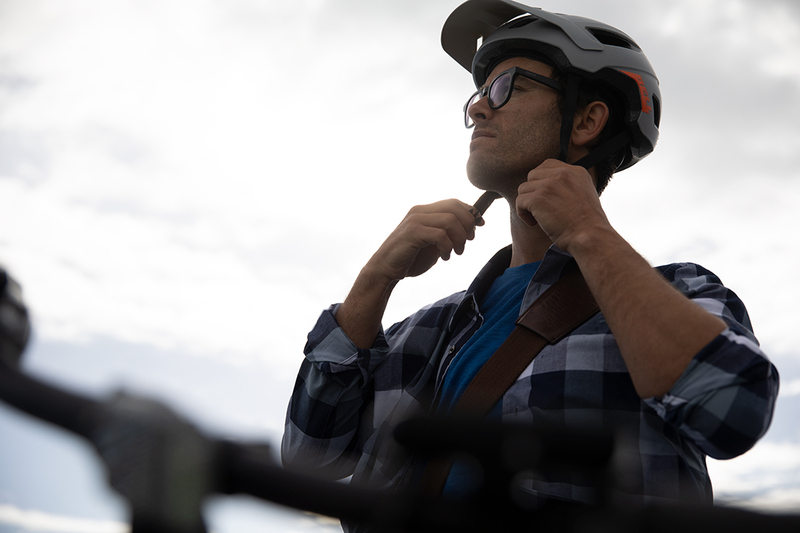 Many electricity partners, such as Mercury, are offering customer discounts ($250-$500) on a range of e-bikes & accessories, including our Torpedo 7 range. Take a look here. Auckland City Commutes. Rider: Pete Oswald. Photographer: Maxy Photography. For Aucklander’s, the arrival of the Harbour Bridge bike lanes in 2020 bids another reason to look at a purchase. 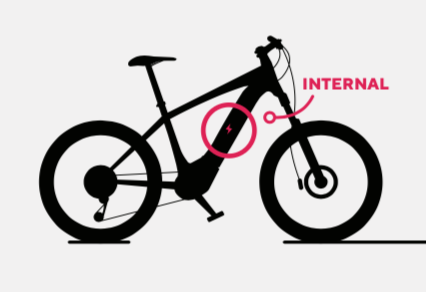 So, which E-Bike is for you? Take a look at this quick video, or read more below. Always buy from reputable stockists and be wary of pop-up stores with less experience and reliability. The rule of thumb; you get what you pay for. Torpedo7 stocks Ecellerate, Bottecchia, Boulevard, Electra, Focus Bikes, Giant, GT, Torpedo7, Liv, Kreidler, Trek, and XDS. 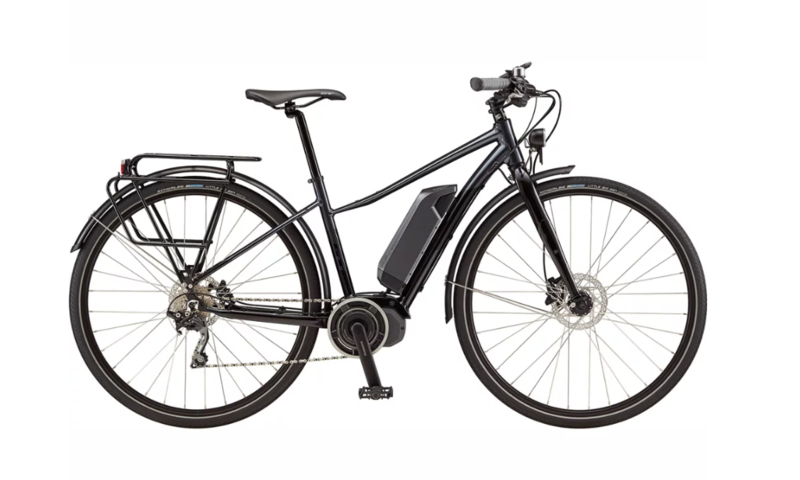 Take a look at our full e-bike range here. Some bikes are available to fold for portability and there are options with or without pedals. You can look at options that are pedal assist or full electric. These are designed for off-road use on tracks and trails (chunkier tyres) but still versatile enough to be used in the city as well. The frames and wheels are stronger. Also, the suspension on these bikes will make the ride more comfortable. Forward rather than a sit up riding position. These bikes make an ideal alternative to public transport or trying to haul your car through the city in constant queues of traffic. Balancing comfort, speed and utility, they allow the rider to zip around the city in no time at all. Some are even suited to more uneven terrain for those recreational rides. Comfortable riding position. 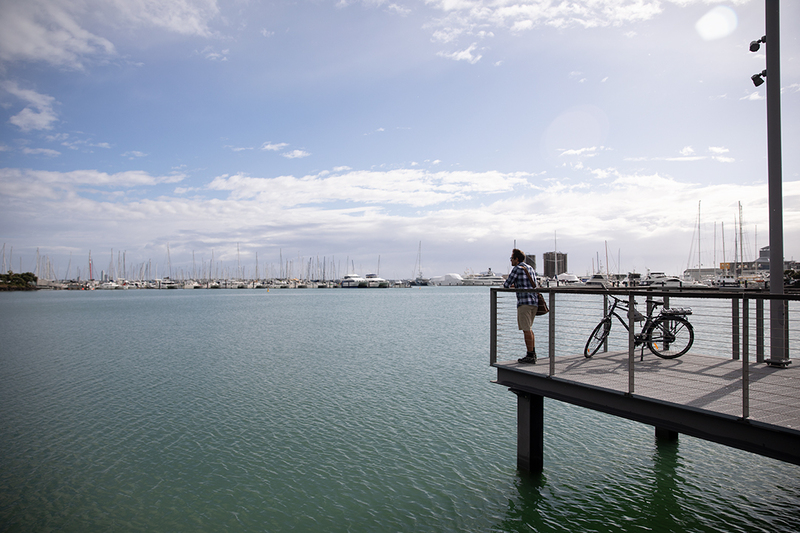 Westhaven Marina, Auckland. Rider: Pete Oswald. Photographer: Maxy Photography. If comfort is key, a step-through frame might be best if hill climbing is important, a hub motor over 250 watts or mid-mounted motor is what’s best. If you want to ride long distance, a large battery of over 400 watt hours is recommended. The battery is the most expensive part, you get what you pay for. Panasonic, samsung and LG are quality brands. 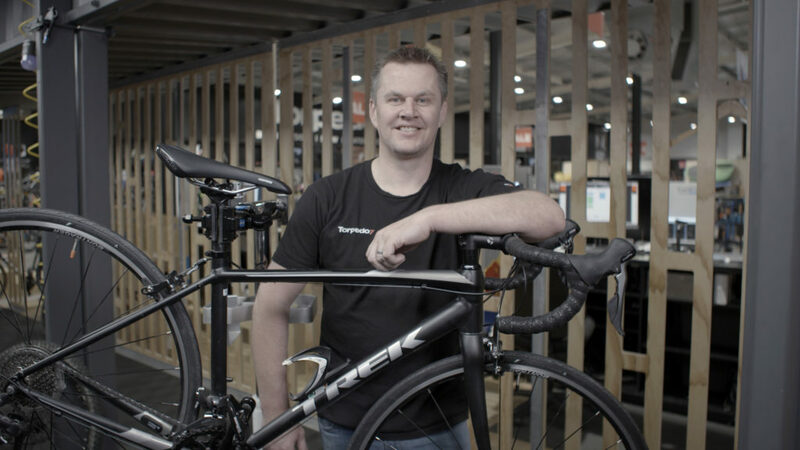 Be wary of manufacturers who often state unrealistic ranges for their bikes. Chat to our store staff and see what type is right for you and your budget. Batteries integrated into the frame can offer better weight distribution and a polished, sleek look. 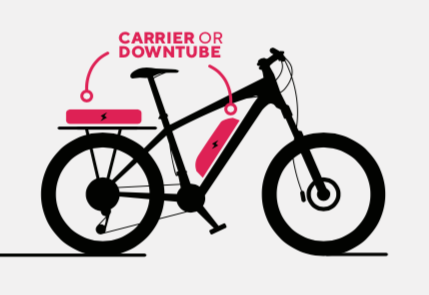 An external battery will typically be mounted on the downtube or rear carrier. Easier and convenient to access, external batteries tend to be on lower priced bikes. GT 2019 Etraffic AMP Step-THRU E-Bike, external battery and easy access. 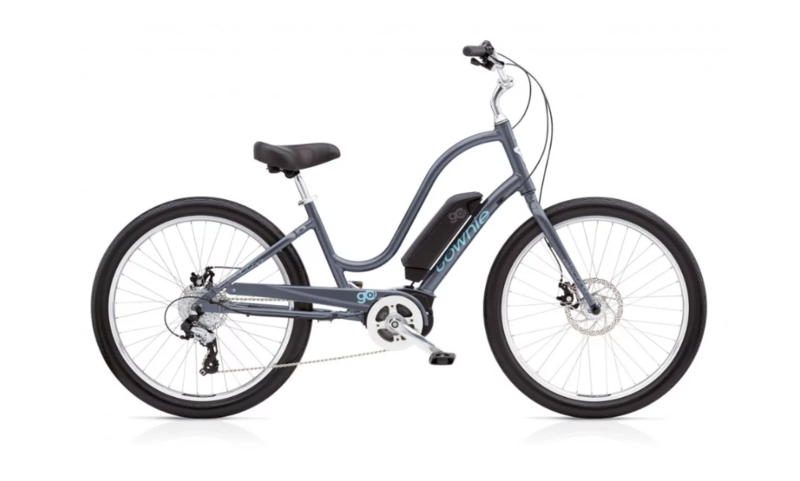 Electra Townie Go 8D Women’s E-Bike, easy access. 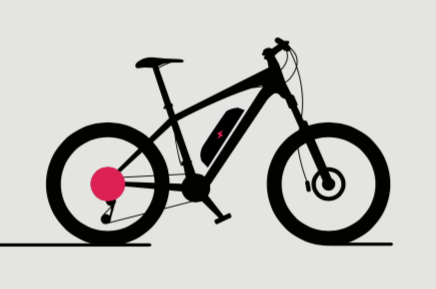 Some motors drive a bike up to 45km/h, though a lot of e-bikes have a top speed of 32km/h. Hub drives are great for most riders. 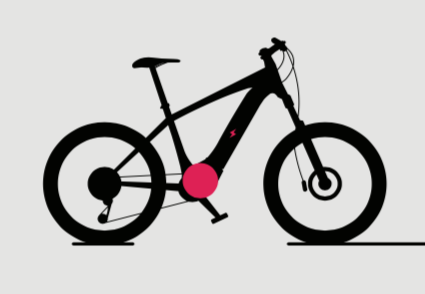 A rear hub has better traction in steep or loose terrain. Mid drives are better for long step ascents (cost more and usually don’t have throttle options). 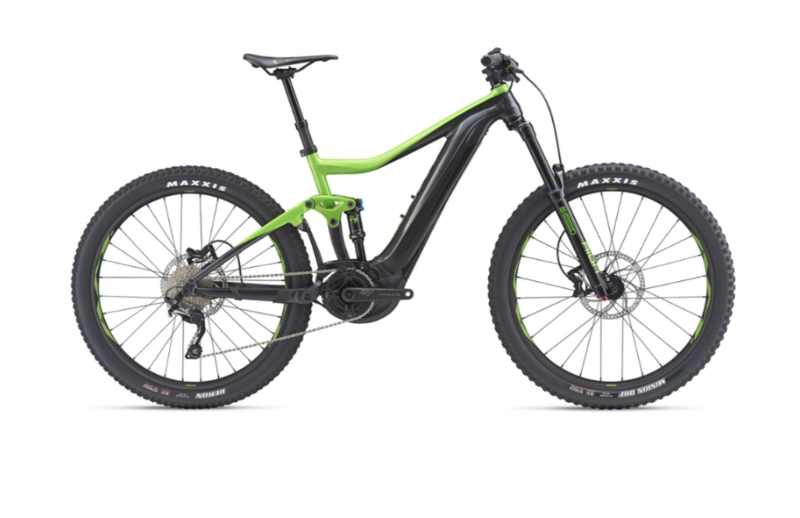 The motor is integrated into the bikes bottom bracket ensuring a low, central center of gravity, and is better for off road and climbing hills. 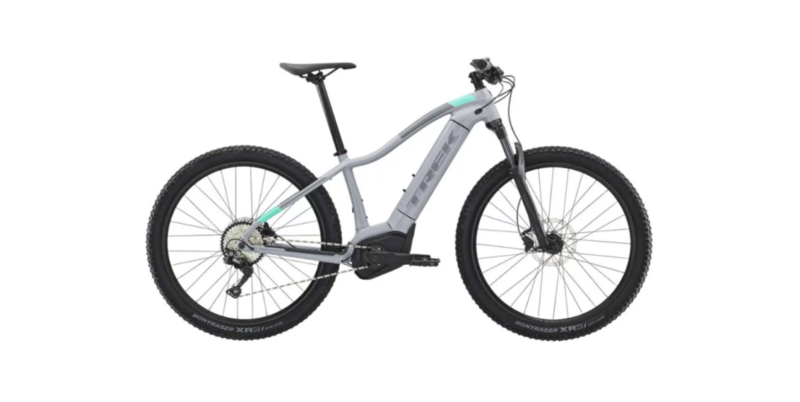 Giant 2019 Trance E+ 3 Pro E-Bike, higher end of range. 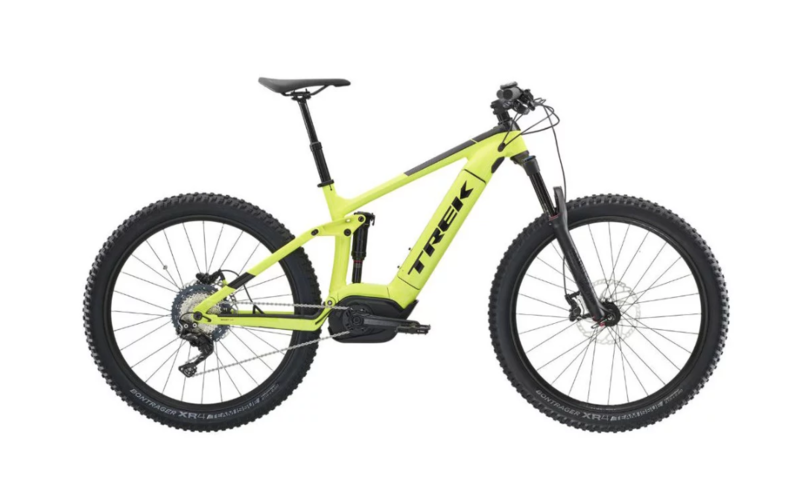 Trek 2019 Powerfly FS7 E-Bike, higher end of range. This is located on the rear wheel, placed in the wheel hub, providing power by spinning the wheel on which it’s mounted. Hub drives tend to be on lower priced bikes. 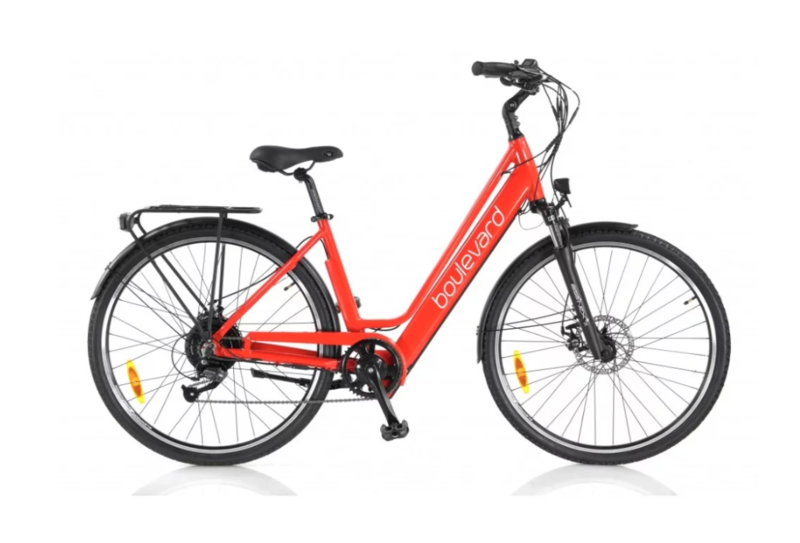 Boulevard E-Bikes 2019 City E-Bike. You will want minimum of seven gears for hills. A good internal gear system means low maintenance. More sophisticated bikers may choose to spend more on a higher end shift system. For suspension, a lock-out fork will switch for on and off road, where as for serious off-roading it may be worth paying more for rear suspension. Good brakes are important. Hydraulic brakes cost more but allow you to apply a stronger braking pressure (i.e for downhill riding). Service is everything. It’s always best to purchase with a warranty (usually two years). It is important to regularly service your bike to increase lifespan. Mechanics can recommend a suitable timeframe to service for you. Ask our team in store, or call your local store to book in.